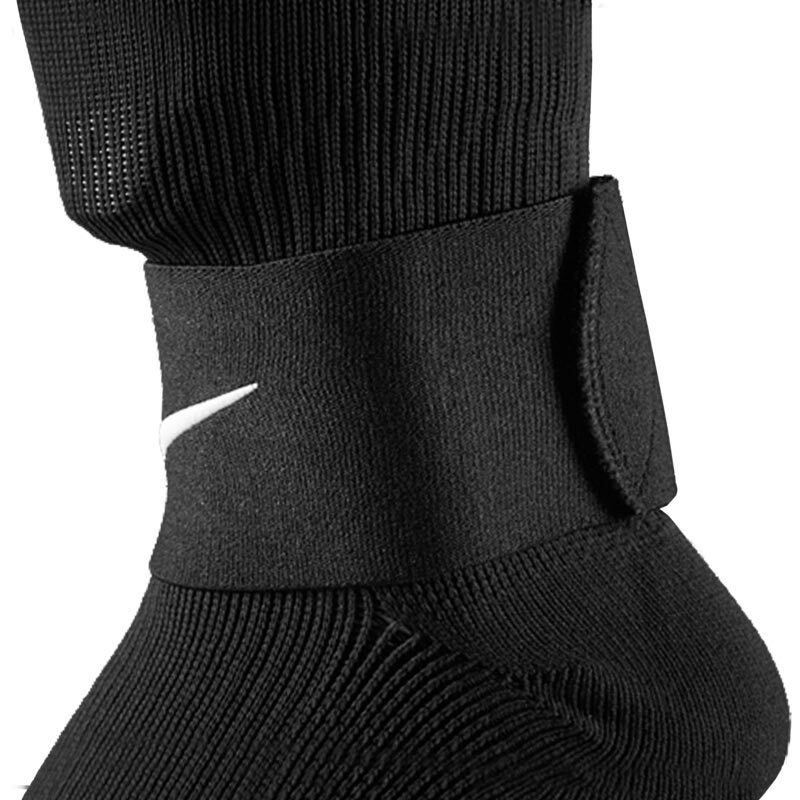 The Nike ® Shin Guard Stays are thicker guard stays that will work over or under your socks to keep shin guards in place at all times. 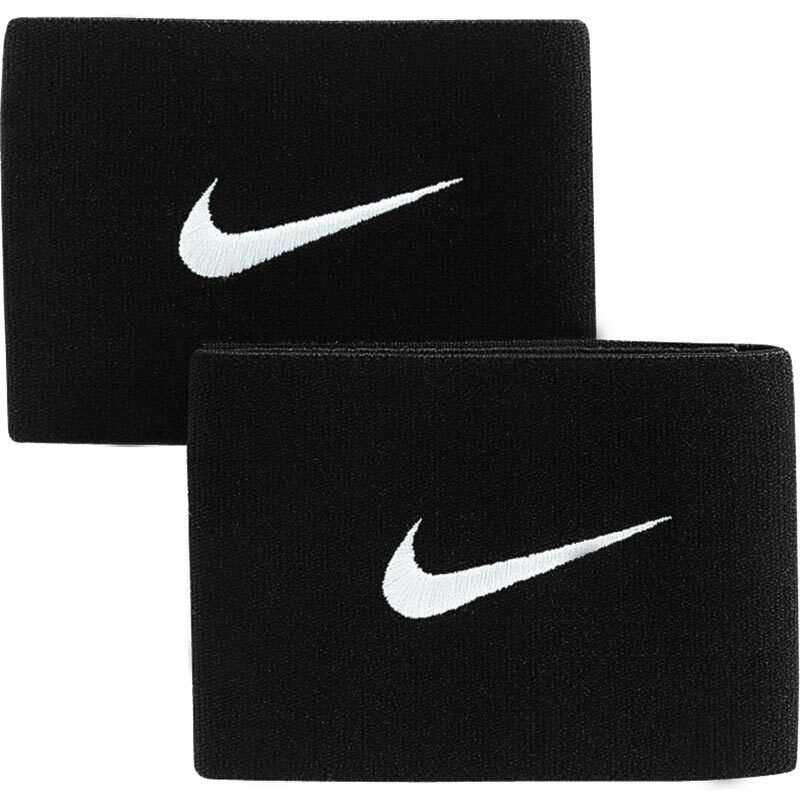 Anticipated availability for the Nike ® Guard Stay II: April 2015 to March 2018. 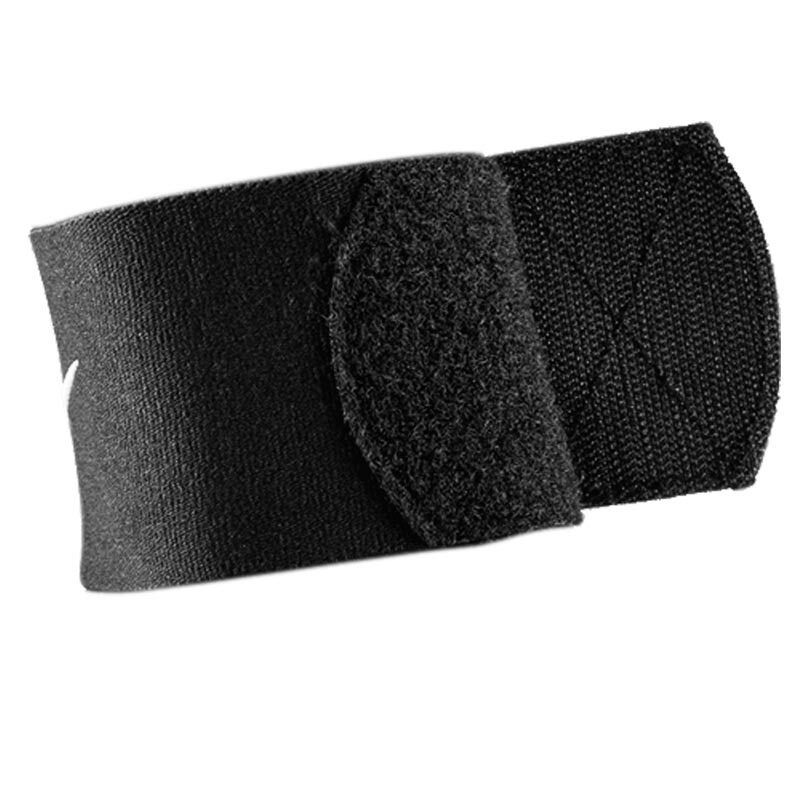 By using a Nike ® Shin Guard Stay with a slip in type shinguard you will keep them in the correct position to prevent injury and also stop your socks from slipping down as the sock is placed over the top of the pad. These are now an important item in every footballers bag. Set of 2 per pack. Fabric: 43% polyester/30% nylon/27% rubber. Firstly I would like to say how great Newitts are as a company, the products I ordered can very very quickly and I was well informed all the throughout the process from order to delivery. My son loves the guard stays just the job. Great value for money, I will buy the Nike Shin Guard Stays in the future.